Ho-hum. 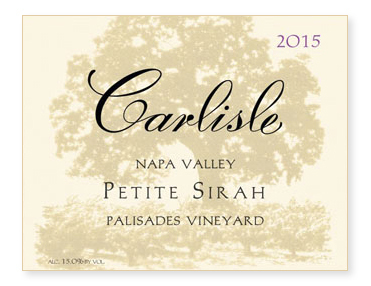 Another stunning Palisades Petite Sirah. Our first block was picked on August 31st while the second block was picked on September 10th. Both lots were fully destemmed, cold-soaked for five days, and given very long macerations (50 and 40 days respectively) to soften the tannins. Twenty-nine percent new French oak to further round the palate. Bottled unfined and unfiltered.